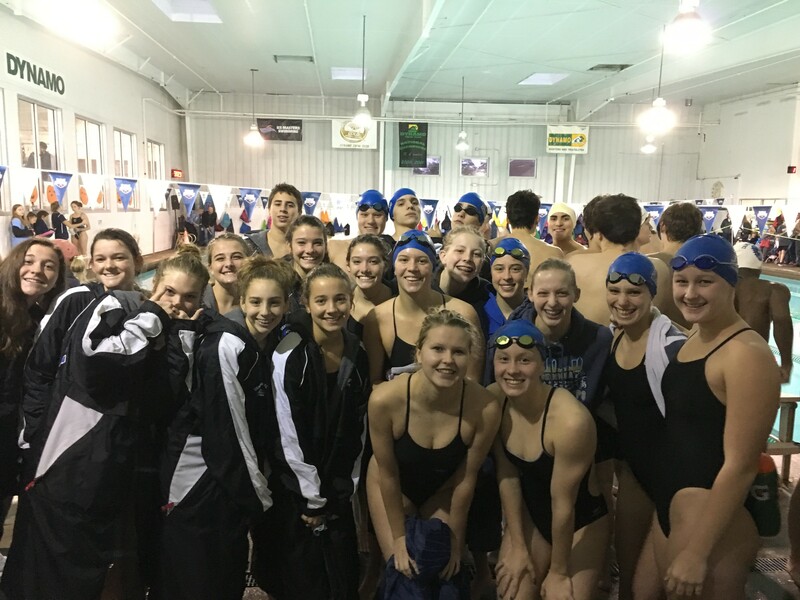 In a highly anticipated battle between two of the top girls AAAAAA programs in the state, the Knights girls team pulled out a close win over Cambridge 137-131 and easily outdistanced Chattahoochee by almost 100 points. The boys young squad battled but ultimately fell to the more experienced Cambridge team but were able to outpoint Hooch. The girls were able to win the meet due to their decided advantage in event winners. Centennial won 8 events including all 3 relays, Cambridge won 3 events, and Chattahoochee had zero event wins. Centennial earned 18 new GHSA state cuts. Next Up: The Knights travel to Dunwoody to take on the Wildcats on Tuesday night before heading to Chattanooga for the McCallie Invitational on Friday. Free physicals for 2019-2020 year at centennial on WED Apr 24. details listed in post on website.